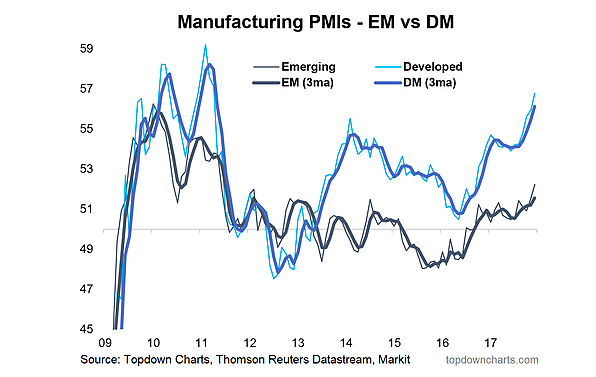 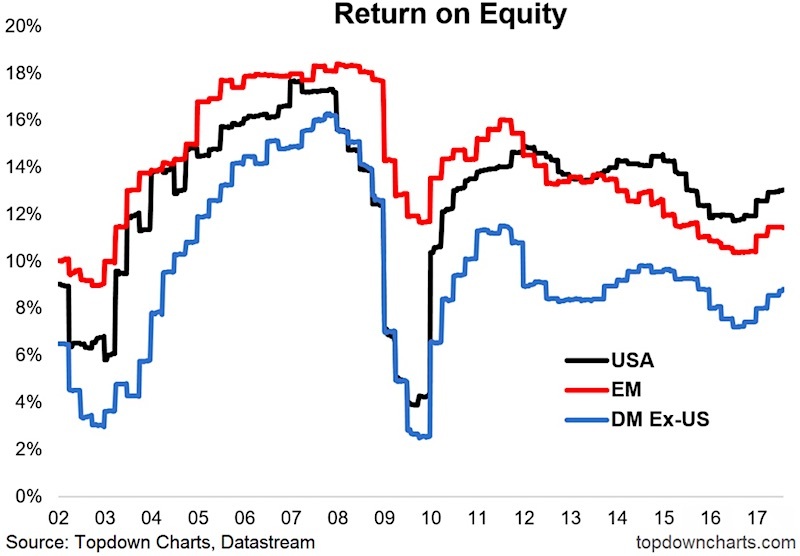 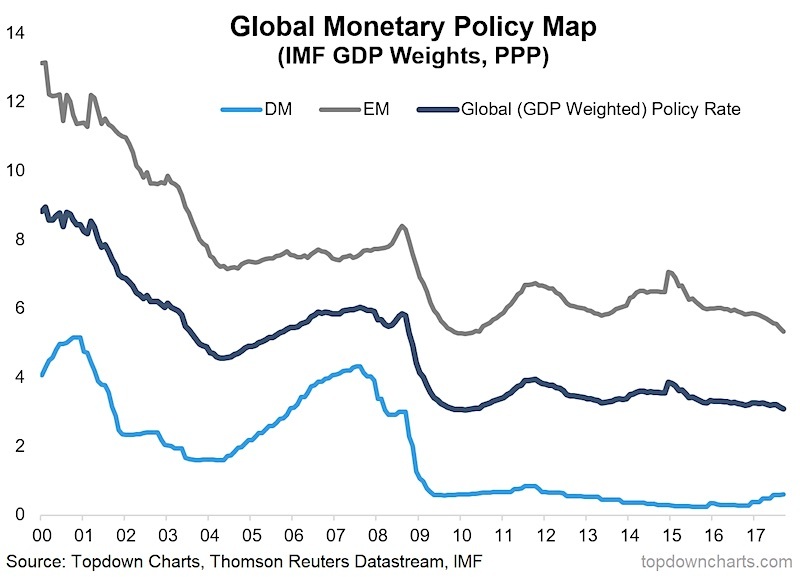 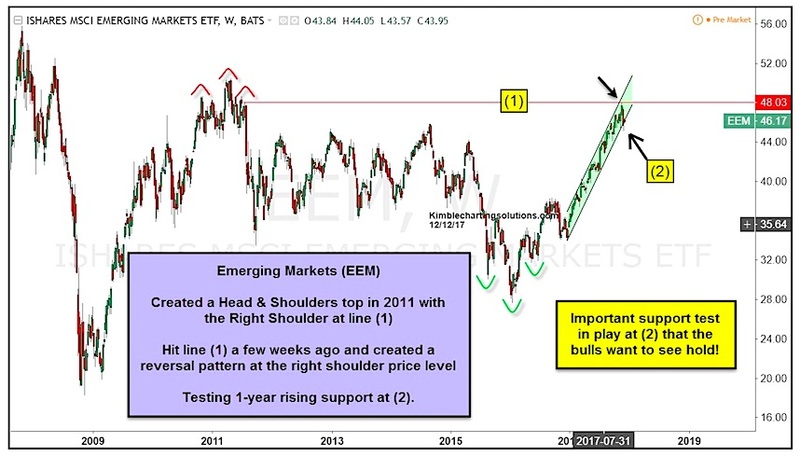 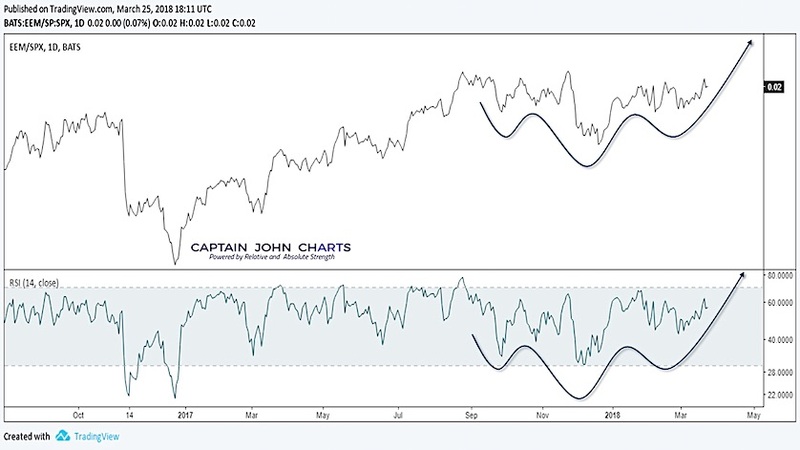 Emerging Markets (EEM) Reversal Of Good Fortune? 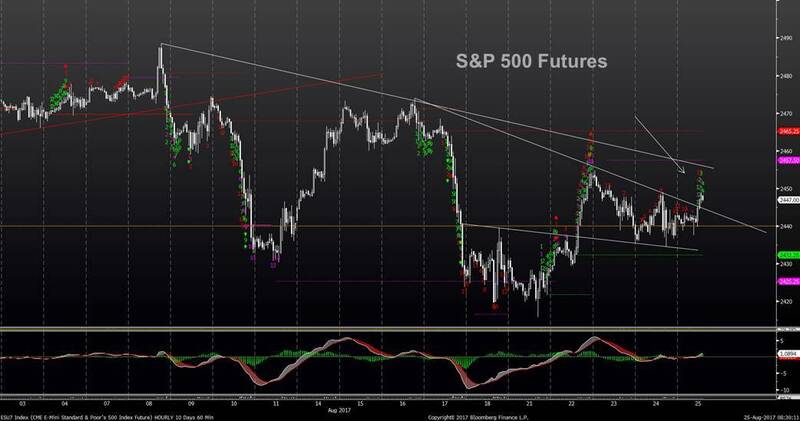 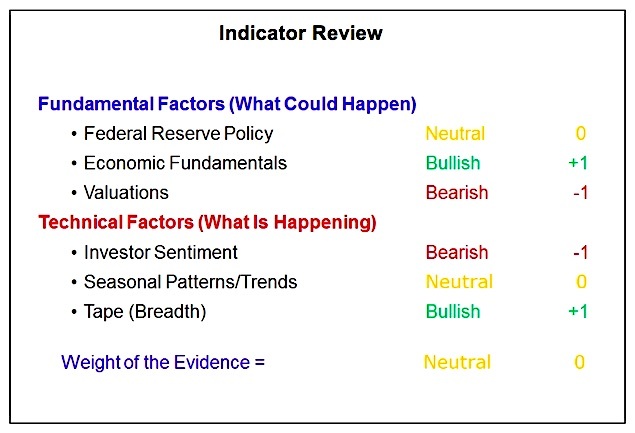 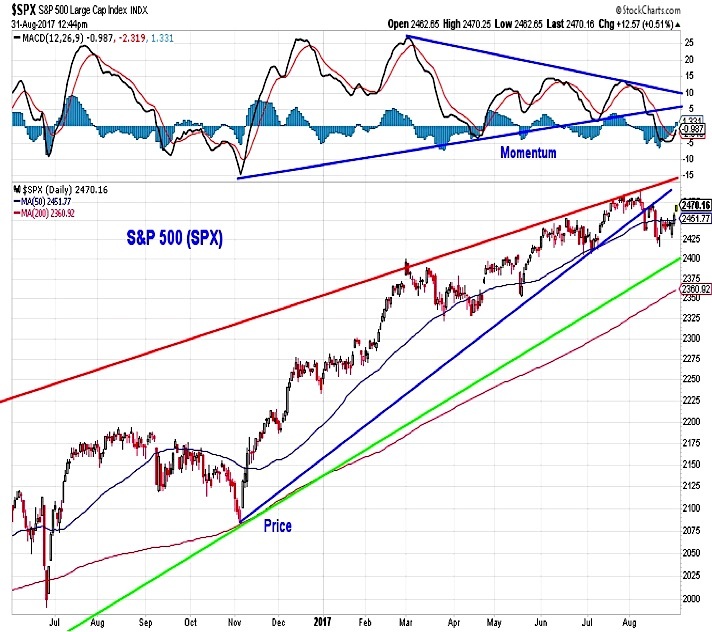 Weekly Stock Market Outlook: Is The Rally Sustainable? 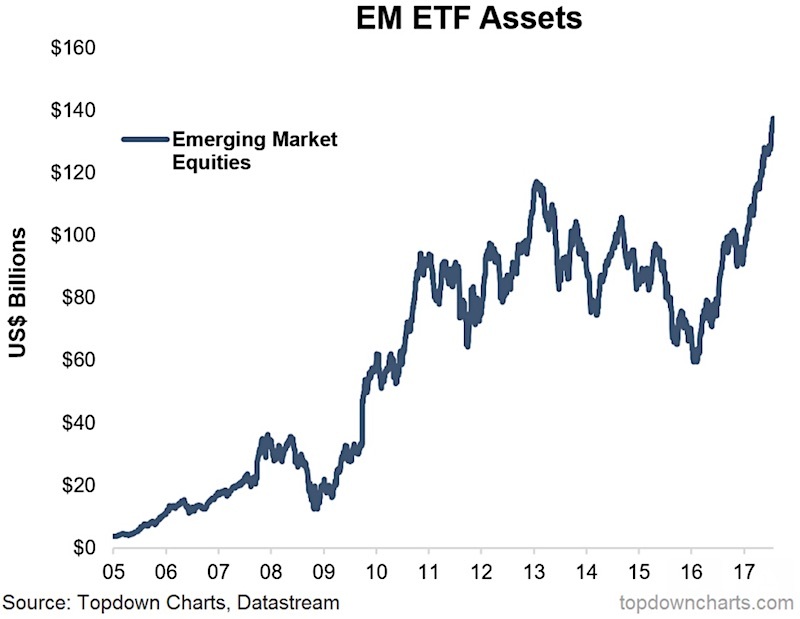 Emerging Markets ETF Assets Surge, But Is It Under-Allocated?